"I wanted to create a film in which a woman has a strange encounter with another version of herself. I love the layers of meaning in doppelgänger movies… the other self-representing a guilty past or a subconscious yearning for change or an inability to act... I’ve tried to create an emotional tale with a touch of the Twilight Zone weird. 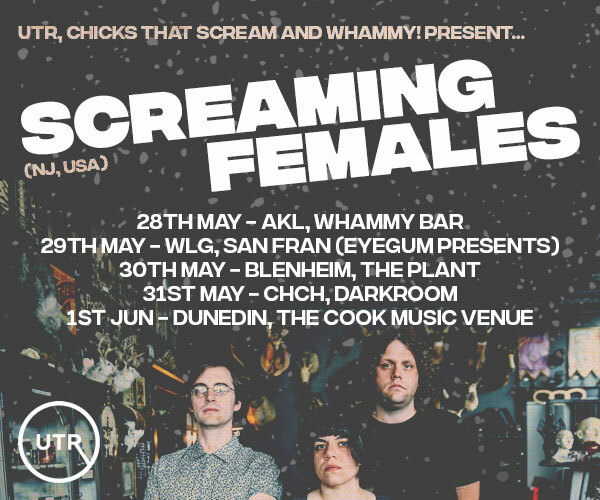 Oldies is proud to present a co-headline NZ summer tour featuring Auckland’s Yukon Era and CAKES, who are making the jump across the ditch from the Gold Coast. 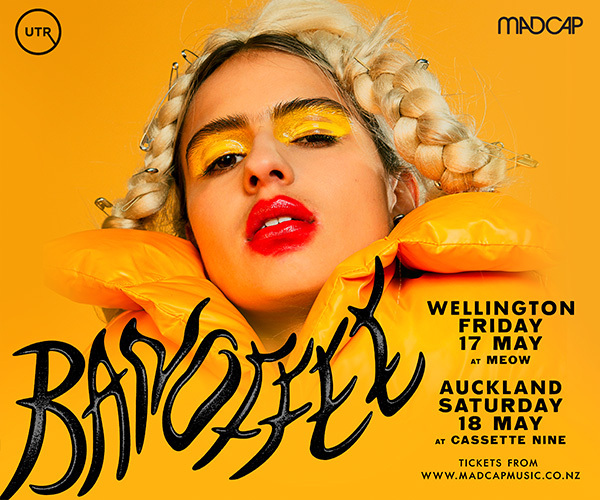 The tour sees the two bands play five shows throughout the North Island, including Auckland and Wellington, as well as summer hot-spots Leigh and Mt Manganui. Carving out a name for themselves with the local and international post-punk scene, Yukon Era's songs are loud and melodic, quiet and chaotic. The band have created a modern and polished sound which they deliver via stubborn-ly classic garage rock. In the flesh Yukon Era's greatest asset might the bands ability to convey their well crafted tunes via a set brimming with youthful confidence to form something truly endearing, energetic and exciting. With their debut album ready for release in early 2019, expect to be hearing a set riddled with a few new selections this summer. CAKES is a two piece alternative post punk band from the Gold Coast. Being from other local bands, CAKES came together out of a love for energetic and experimental music, two things generating curiosity on the Gold Coast. The duo have already cemented themselves as a truly energetic groove machine, live and on record. CAKES debut track ‘Break My Mode’ reached industry ears with welcoming lobes, within a day of it’s release, followed by entirely positive and re-assuring reviews. CAKES returned promptly with 'ILL', the second track from the seaside couple, offering nothing less than a gorgeous contrast to 'Break My Mode'. The chants of a mad man and his opposition to an overly material, electronic lifestyle. Pulsating, vigorous and determined noise.